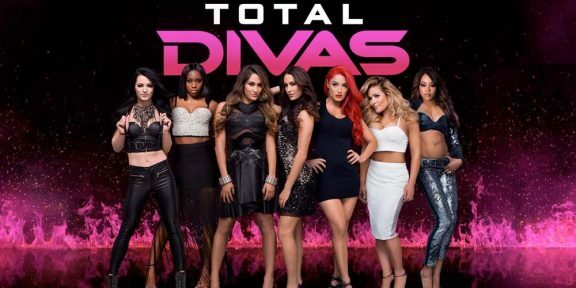 Total Divas, with dwindling in viewership every week, returns on E! tonight with episode 8 of season 5, an episode titled Peace of Cake. Last week’s episode was the lowest viewed episode of the whole series getting just 591,000 viewers.